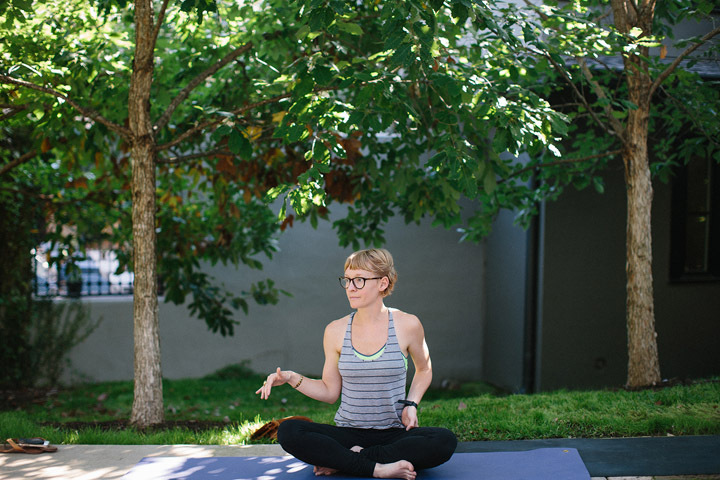 For Katie, yoga is a grounding practice, a means to find peace and perspective amidst the challenges and joys of life. 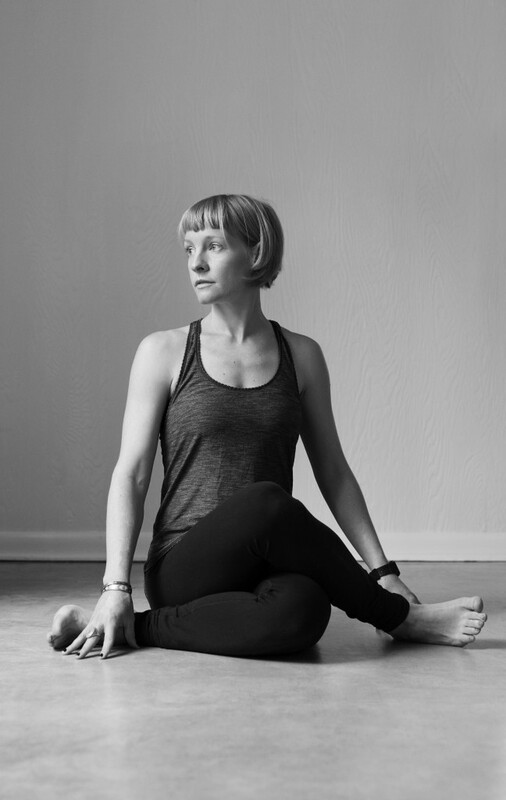 She sees her practice as an opportunity for self inquiry and connection and loves to share the experience of yoga with her students. She is greatly inspired and influenced by her teacher Shanti Kelley with whom she received her 500 hour training and continues to study. Katie’s classes are dynamic, grounding, and evoke a sense of space, depth, and inner calm. Katie’s teaching is alignment based, breath focused, and uniquely sequenced, always making room for playfulness and reflection. Katie loves to incorporate metaphor and poetry into her classes and plays with themes and deeper wisdom to bring insight to each practice. You can expect to be cared for, encouraged, and challenged each class you attend. When she is not teaching or practicing Katie enjoys painting, reading, and spending time with her husband and two children.